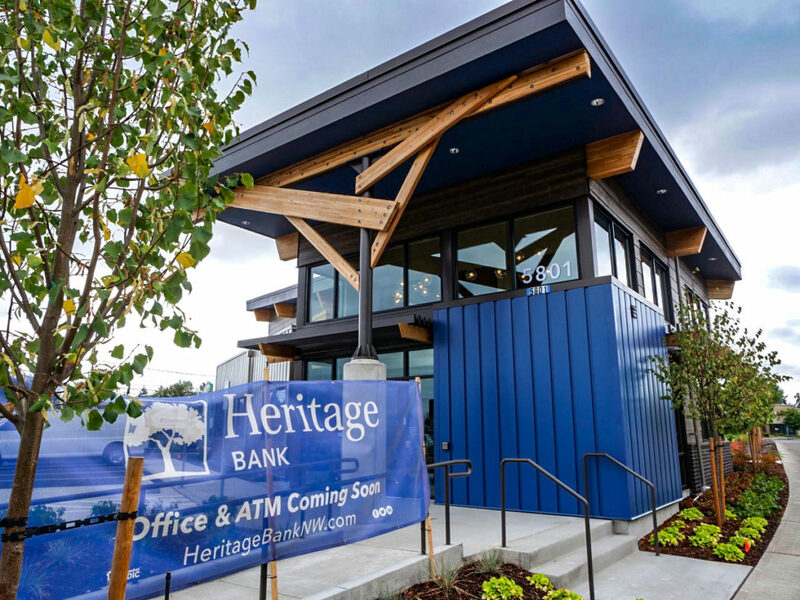 Heritage Bank and Hydrogen partnered to launch Heritage’s new “Branch of the Future” in light of its innovative design and enhanced use of technology—to make banking easier, faster and more efficient. The new branch is designed to boost customers’ experience when visiting in person and its mission to become the leading community bank in the Pacific Northwest. 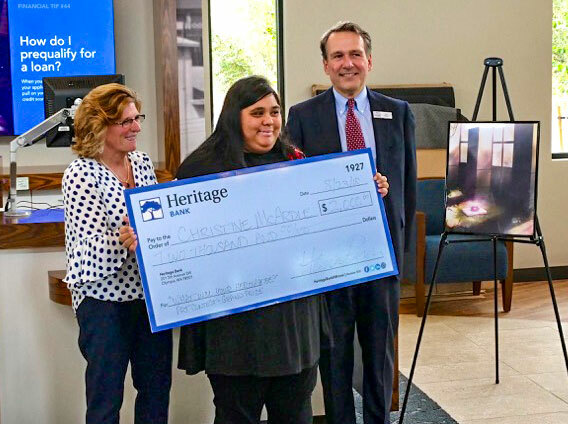 In conjunction with the opening of the new branch, Heritage Bank sponsored a student art contest called “What Will Your Heritage Be?” with the Northwest College of Art + Design, also located in Tacoma. The “What Will Your Heritage Be?” contest celebrated our heritage—the differences each of us brings to the table. It is these differences that make us a stronger, more diverse community. 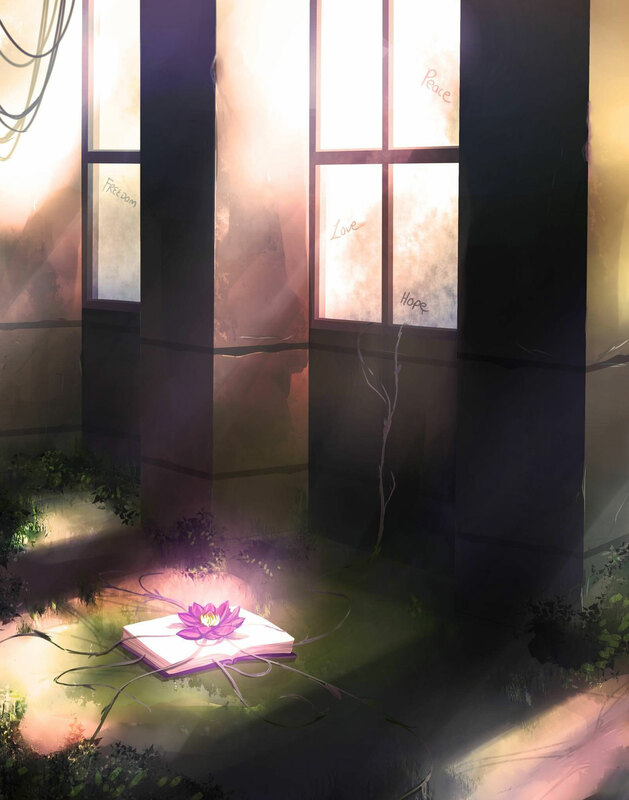 The art contest encouraged our future leaders to create a piece of art in any medium that expresses what they hope their heritage— their contribution to society—will be. We received 13 entries, all of which were featured on Heritage Bank’s Facebook page, and encouraged followers to vote for the “People’s Choice Award.” Five judges, from the community, reviewed each piece and provided important feedback for these promising artists. The winning entries were featured at the branch pre-opening celebration where three scholarship winners—one $2,000 and two $1,000 scholarships, and one $500 cash card “People’s Choice Award” winner—were announced. Local media and community leaders, including Tacoma Mayor Victoria Woodwards, attended the pre-opening of the branch and the announcement of the scholarship winners. Heritage Bank received media coverage in the two largest South Sound publications: South Sound Business and The News Tribune.